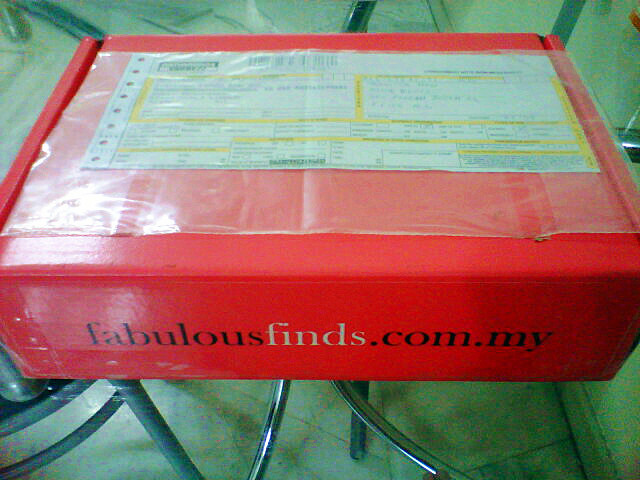 Since I am slowed by not subscribing to the first box from Fabulous Find, I am not going to slow myself for the second one! I received the FF box today and I am surprised on its delivering speed. I mean, the boxes are send ot on every 15th of the month, and it arrived on the very next day. The moment I got this box it's like a 5-year-old kid get her Christmas present: Can't wait to unwrap everything! There is another small box in it! So I guess the big one is to protect the small box. When you uncover the box, there is a note by the founder, Hui Ling. That is a gift for myself so obviously, the message is "Blog Review time". It's kinda wtf when you gifted yourself something(I know it's pathetic). 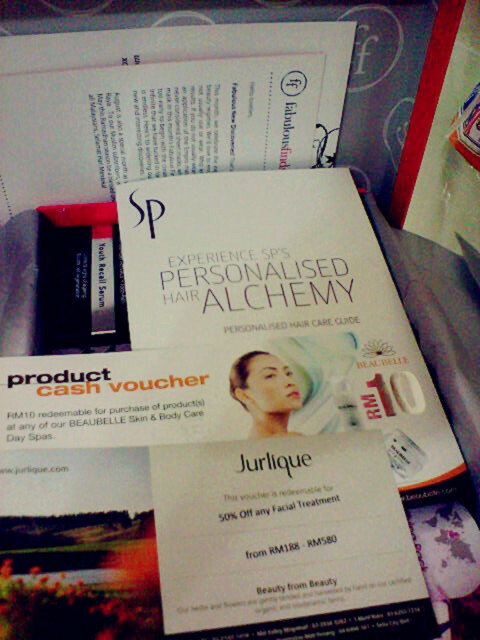 I have a product cash voucher worth RM10 from Beaubelle and a 50% off voucher from Jurlique. 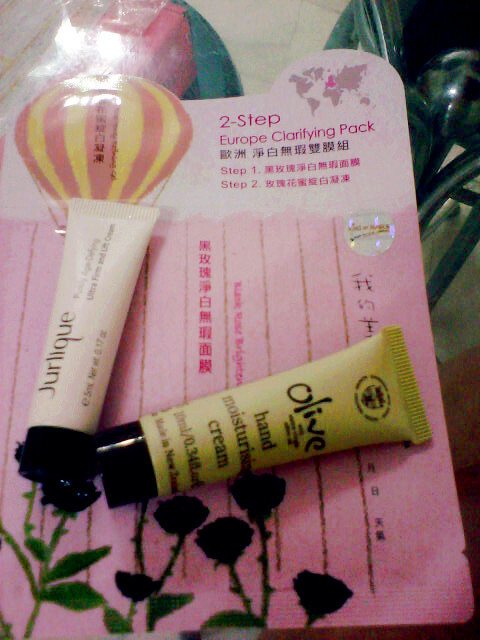 Not bad leh, Free and Cheap stuff is good towards a typical Chinese lady like me. These are the products I received. 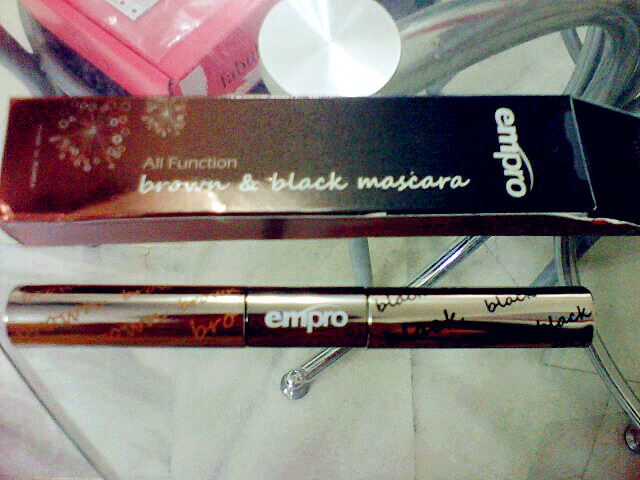 I am practically overjoy when I saw the Mascara from Empro. This is a full-sized product received from FF. 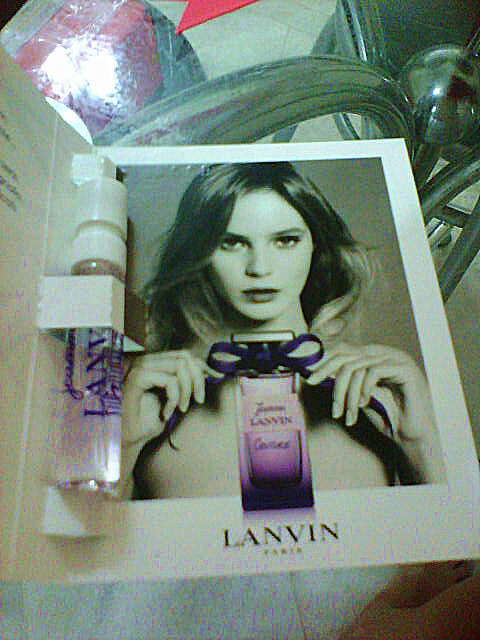 It worths RM59.90 for 30ml. 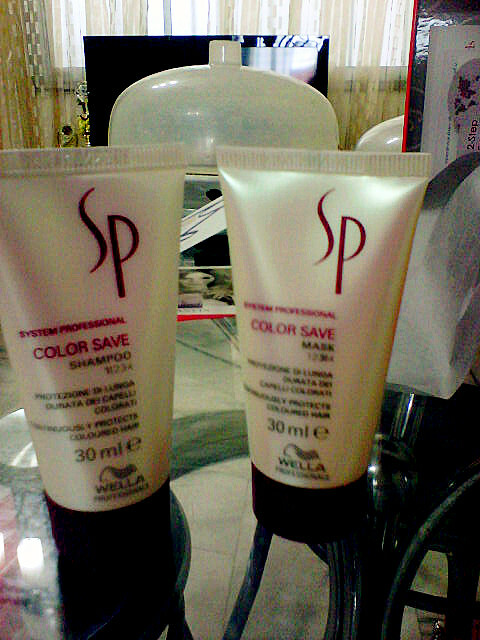 I'm going to try it on and see whether I can retun my skin back to 18 years old. As the saying: 十八岁博博翠, who wouldn't want a baby skin? Now I wouldn't crack my head to think of getting a new serum for some time being. This is just plain amazing. I have always wanted to get a mascara which has both brown and black colors. I can't really find a good mascara in brown color. But for now, I can save money as I'm having mascara that has two colors at once. K la, I'm a bit cheapskate. I don't want to waste money to get two mascaras. OK, I know I look old but I don't think I need the Purely Age-dying cream yet. I gave it to my mom because I'm going to use the youth wannabe serum. I think I will continue to subscribe it leh. RM 35 per month and you can receive products worth more than that price, very worth lor. Indeed, I love surprises. Monthly surprises? Just Fabulous Finds. I think it's time I subscribe to this too. So many good stuff inside and it's such a good value!! Indeed! To be honest, All of them are different samples. Some beauty box come with the same samples. mane ade white. i'm still quite dark one leh.